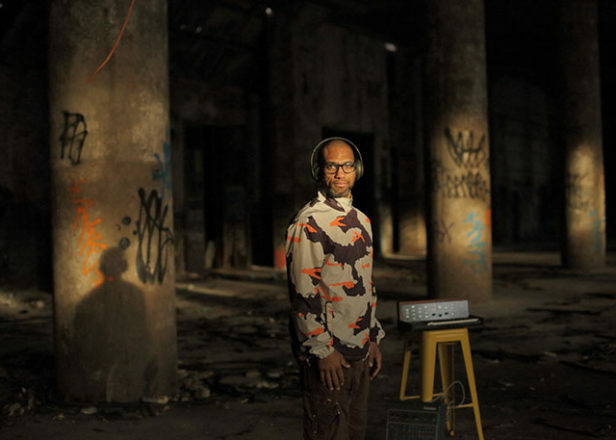 Fhloston Paradigm is one of the many groundbreaking excursions of renowned Philly producer, musician and DJ King Britt. His new album has just been released, entitled 'After...', and featuring collaborations with a.o. Nosaj Thing and Le Guess Who? artist Moor Mother. Stream the full album below. Fhloston Paradigm at Le Guess Who? is curated by Shabazz Palaces, together with Pharoah Sanders, Gonjasufi, OCnotes, and Natasha Kmeto.